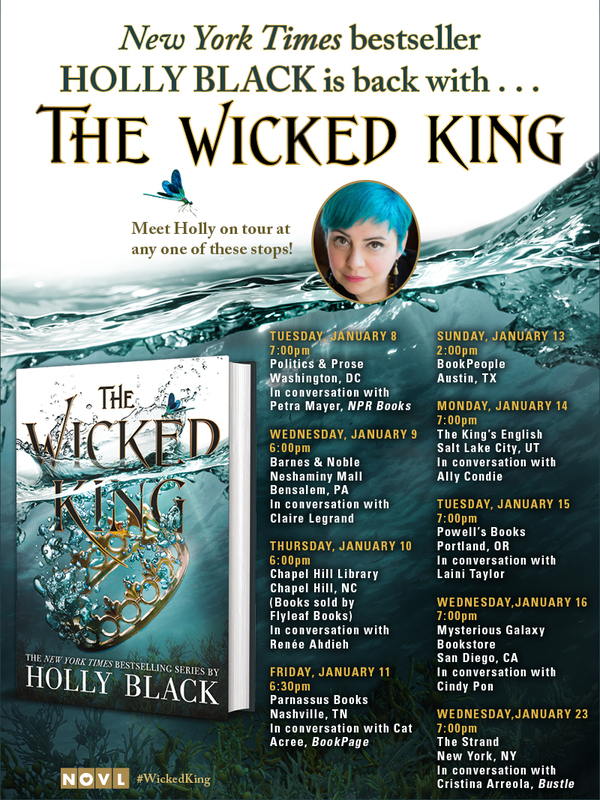 I am heading on tour in January to celebrate the release of THE WICKED KING. Come see me on the road and I will tell you stories! Holly, any plans to be somewhere near New York in the near future? YES. Due to popular demand, we added an event at the Strand. I am just putting up the new schedule now! She will be at bookcon in june. 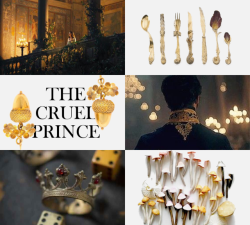 For your Portland stop will we be able to bring previous books such as The Cruel Prince, The Darkest Part Of The Forest, Doll Bones Etc. ? Happy to sign backlist! Check with the bookstore if they have any limits on the quantity. Any plans for coming to AZ? I sure wish you were coming to Denver! I would love to get The Cruel Prince and The Wicked King signed. Please come to Tattered Cover Bookstore soon! They host lots of big name authors! Holly, any plans on being anywhere near Florida anytime soon? Any chance you can make a surprise visit to chattanooga after nashville, were only 2 hours away! Any chance of you coming to Colorado? Will you be anywhere near Orlando for your book Tour? Holly, any plans to do a Canada tour? Particularly Toronto area? Any chance for a signing in the Boston area or maybe Portland, ME? Will wicked King also be translated in German? And if yes, when will the german version be published? The Wicked King will definitely be translated into German. It’s out on July 27th. Here’s a link. Please come to New England 😭 I’m in Maine but would drive to NH or Vermont to see you. Any plans on coming to Minnesota? I know its freezing here but I would love to meet you and get my book signed! Any chance you could come to Denver? Would love it if you could! Do you remember? 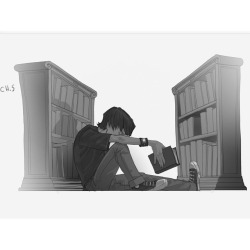 Call thought, but Aaron had gone silent in his mind. It wasn’t fair. He felt bad about hurting Aaron’s feelings, but it was impossible not to think stupid, awful stuff. 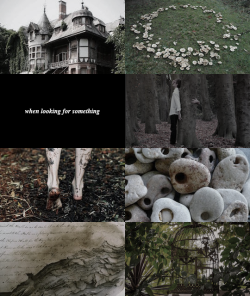 Horrible things floating to the surface of his mind all the time and he couldn’t stop them from coming. 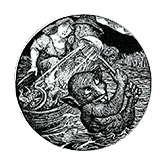 In the past, he’d barely restrained himself from saying the worst of his thoughts out loud; how was he supposed to restrain himself from thinking them? And then Aaron got to go off to hide in the back of his head and not reveal anything. Maybe Aaron’s thoughts were even worse than Call’s, but Call would never know. “You get kidnapped a lot,” Gwenda said, gloriously unsympathetic. 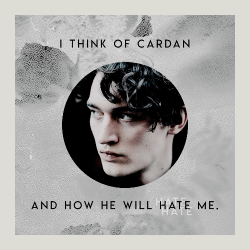 Cardan looks at me with helpless rage. Then, the full minute of my command up, he rises slowly to his feet. The fury of in his eyes is familiar, the glitter of them like banked fire, like coals burning hotter than flames ever could. This time I deserve it. I promised he was going to be able to walk away from the Court and all its manipulations. I promised he would be free of all of this. I lied. 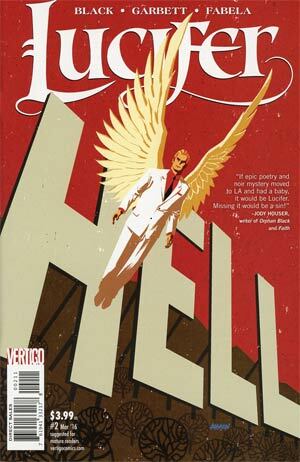 This is a mighty pretty valentine. 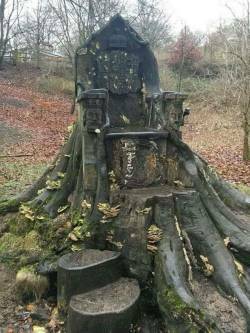 A tree trunk throne in Kendall, England. Doesn’t look safe for a mortal. It wasn’t made for a mortal. I love that you see something clearly not intended for mortals and think of me. This is such a perfect aesthetic. Let the story of my niece and nephews be a warning. The more you know, the more danger you’re in. And trust me, you don’t want to meddle with the Little People. 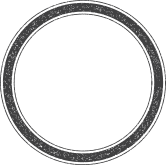 - L.S.